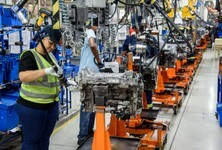 Which car brands provide the best after-sales service to their customers? And, which cars are most likely to be recommended by their owners? 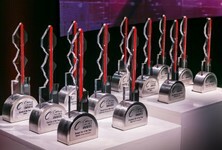 These are questions that the Cars.co.za Ownership Satisfaction Survey answers – however, ongoing public participation in the survey enables Cars.co.za to deliver the most relevant and accurate data-driven insights to consumers PLUS the findings have a whopping 50% impact on the outcomes of the #CarsAwards. 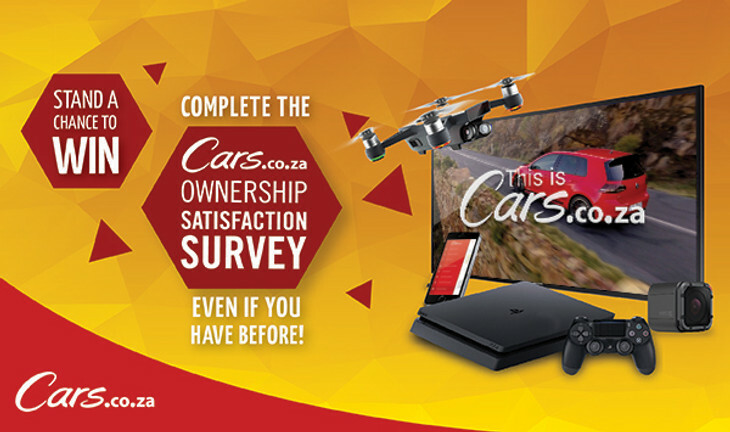 In 2015, Cars.co.za and data specialists Lightstone Consumer launched a comprehensive Ownership Satisfaction Survey for the purpose of gathering real consumer input on local buying, servicing and ownership experiences. 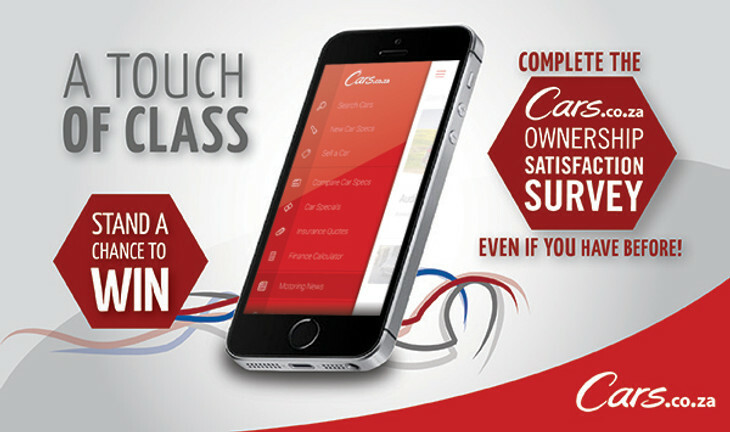 Since launch, thousands of verified surveys have been completed by South African car owners, resulting in one of the most comprehensive and significant databases of its type. 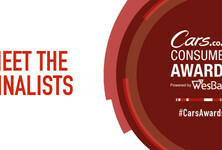 "When we repositioned the Cars.co.za brand in 2015 as a consumer champion, we realised that we had to find a way to gather real, credible, worthwhile consumer input," explains Cars.co.za Consumer Experience Manager, Hannes Oosthuizen. 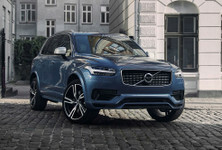 "Journalists may be able to evaluate a product against its peers, but when it comes to what it's like to live with a vehicle, you simply have to enter into a conversation with the people that live with those cars every day... the owners." 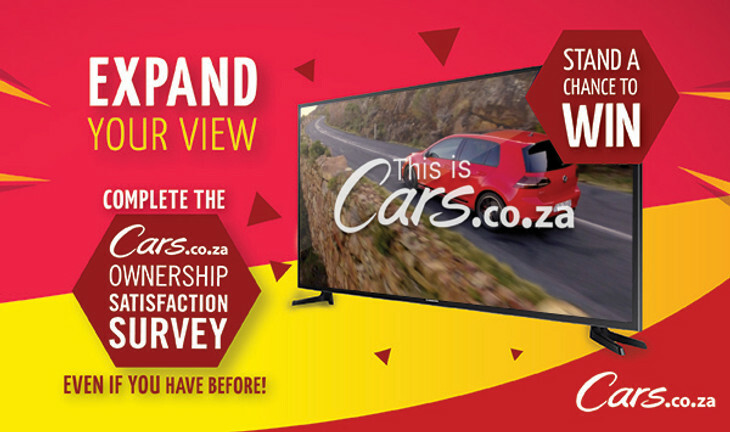 To reiterate, ongoing public participation in the Cars.co.za Ownership Satisfaction Survey enables Cars.co.za to deliver the most relevant and accurate data-driven insights to consumers PLUS the survey represents a golden opportunity for owners to have a say in the outcome of the #CarsAwards (the findings of the survey have a 50% bearing on which vehicles are named the winners in the 13 respective categories of the Cars.co.za Consumer Awards - powered by WesBank as well as a 100% bearing on which manufacturer/importer wins the prestigious Brand of the Year award). 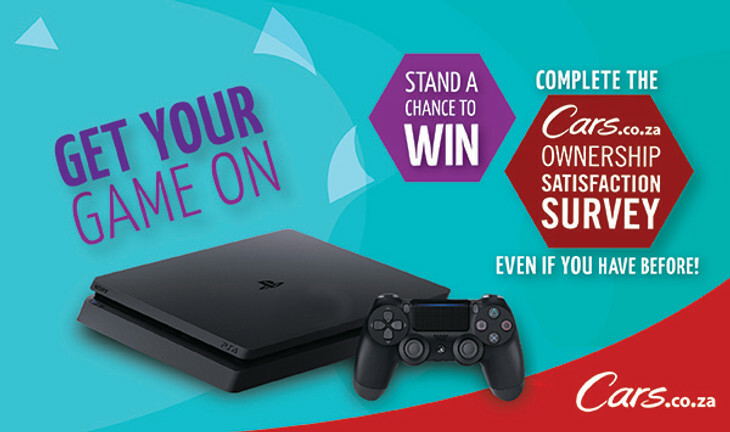 To participate in the survey (even if you have before, you are free to do so again) click the link below and you will stand in line to win one of these prizes: a GoPro Hero 5 Session Full HD Action Camera, a Samsung 48-inch Full HD LED TV, an Apple iPhone SE 16GB (Space Grey), a Dji Spark Drone or a Playstation 4 (competition runs until November 30).